(CNN) So you’re not American. 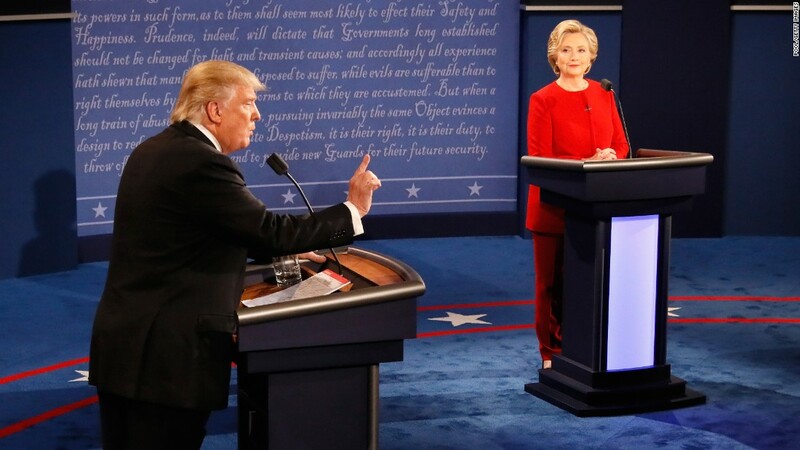 Should you care about what happened at the first presidential debate? 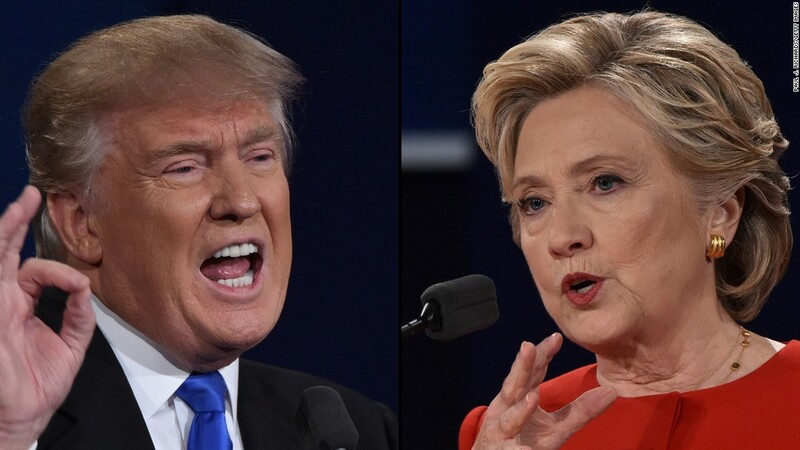 US presidential candidates Donald Trump and Hillary Clinton argued about several key points that affect nearly everyone on the planet, from the threat of ISIS to nuclear proliferation. How do you fight a group such as ISIS? Clinton laid out her plan in broad strokes — which includes working with allies in the region and targeting the group’s leader, Abu Bakr al-Baghdadi, like the United States did with al Qaeda leader Osama bin Laden. She also vowed to combat ISIS propaganda online. 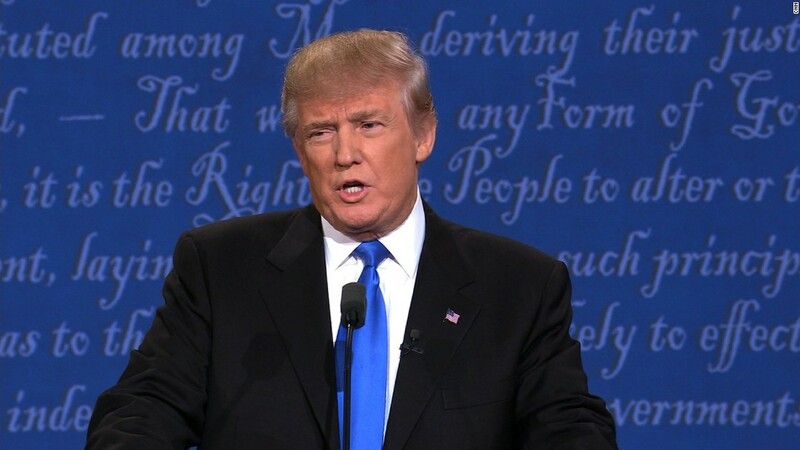 Trump blamed the terror group’s rise and the chaos in the Middle East on the failure of President Barack Obama’s and Clinton’s leadership. Trump asserted the group proliferated under Obama’s tenure. He said he’s keeping his plan to fight ISIS under wraps, so as not to show the enemy his hand. CNN’s fact-checkers note that ISIS only came into being in 2006 after splintering from al Qaeda in Iraq. “Wrong.” That’s what Trump interjected when Clinton claimed he supported the Iraq War. 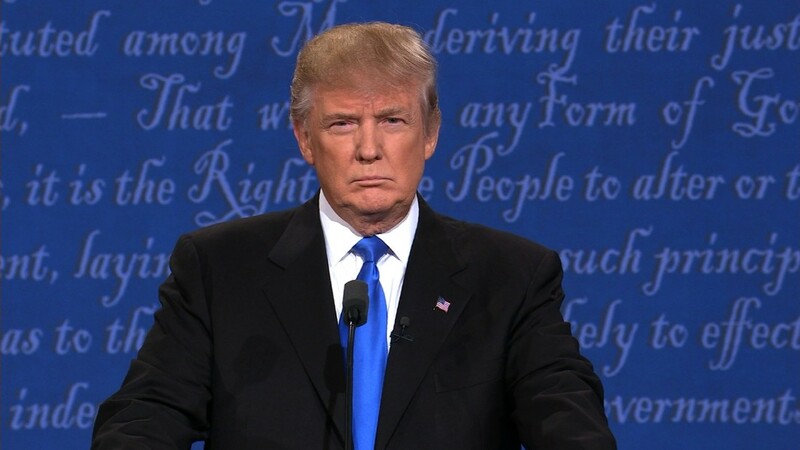 Trump is doubling, tripling and quadrupling down on his claim he didn’t support the war in Iraq. But CNN’s fact checkers note — and have previously pointed out — that Trump was on the record as supportive of the Iraq War as early as a month before Congress voted to authorize military force in Iraq. Global alliances and nuclear nonproliferation were briefly touched upon. Trump repeated his campaign pledge to take a good look at US alliances such as NATO and make sure they’re focused on combating terrorism and that allies are paying their fair share. He added that United States can’t be the world’s policeman while it’s trillions of dollars in debt. But Clinton said Trump’s talk is dangerous and has US allies worried. She noted that the United States has been a major recent benefactor of NATO, pointing out that the only time the alliance ever invoked its “attack on one is an attack on all clause” was after 9/11 in Afghanistan. And she used the NATO discussion to shift to nuclear nonproliferation. In the past, Trump has suggested that it may be OK with him if some US allies obtained their own nukes, such as Japan and South Korea. 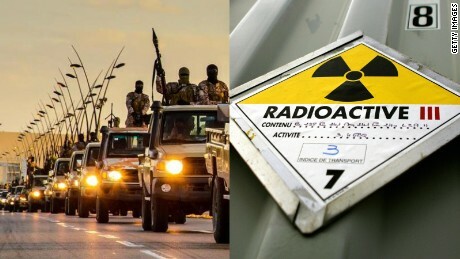 As part of the deal, Iran must reduce its uranium stockpile by roughly 98%. In return, many of the international sanctions imposed on Iran were lifted. But Clinton defended the deal, suggesting that Trump had neither the temperament or a plan for dealing with Iran. “If he’s going to criticize a deal that has been very successful in giving us access to Iranian facilities that we never had before, then he should tell us what his alternative would be,” she said. When it comes to North Korea — which conducted its fifth nuclear test this month — Trump recommended that the United States try to make China take on a bigger role. “China should solve that problem for us. China should go into North Korea. China is totally powerful as it relates to North Korea,” he said. Chinese social media giant Weibo played up the debate, making it a recommended topic online. “As a permanent member of the UN Security Council, and a close neighbor of the Korean Peninsula, China has been working to maintain peace and stability of the Korean Peninsula,” he said. Trump has spoken highly of Russian President Vladimir Putin and essentially called on Russian hackers to target Clinton at a July campaign event. A cost of free trade? A big part of Trump’s appeal has been his populist message that the United States is getting ripped off by bad trade deals. He cites NAFTA, or the North American Free Trade Agreement, as one example and said he believes the Obama-negotiated Trans-Pacific Partnership will be the next. But the Clinton campaign seemed ready for this one on Twitter.